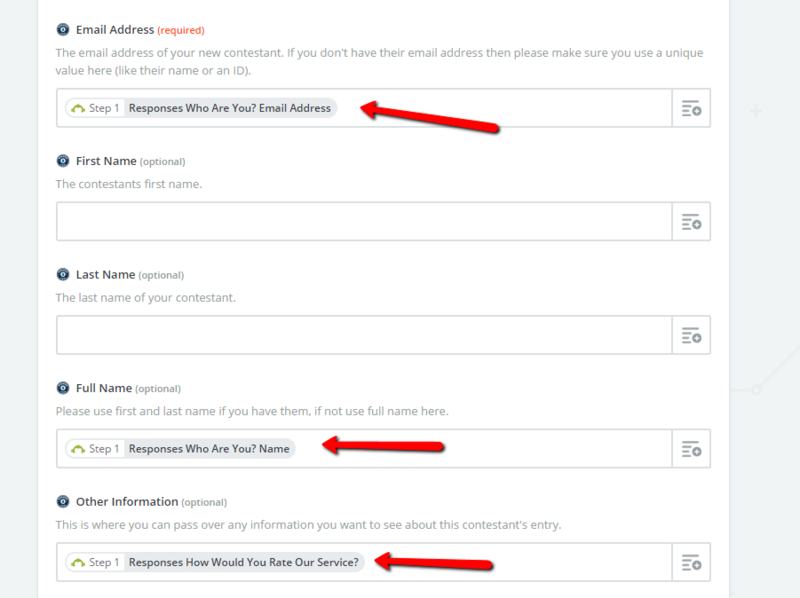 Now you can ask your customers to fill out a survey to enter your contest! 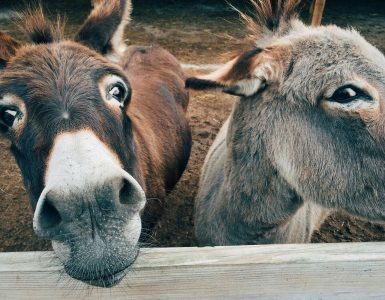 We love this surveymonkey entry method as it gives you vital information you need to improve your business, your customers have a chance to give you feedback in exchange for a prize, and we get to work with two fantastic applications Survey Monkey and Zapier. 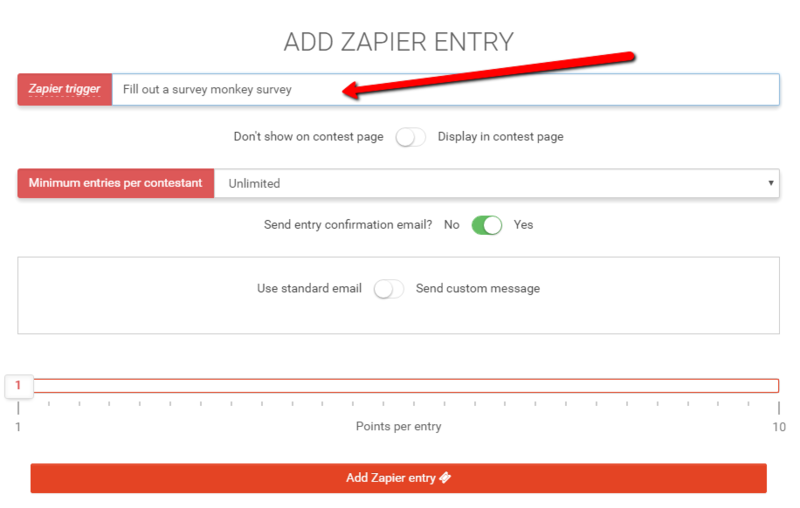 Below is a step by step guide on how to create a contest with SurveyMonkey Entry and Zapier. Create a survey in SurveyMonkey and be sure to include your name (first & last name) and email address. We suggest testing your survey once so you can see what information will be imported into your contest. Head to Rewards Fuel and create a contest with the Zapier entry method, be sure to add an action name that makes sense for you later on. Create a zap in Zapier with the action—> new survey response and select the survey you created in step 2. For this example we left collector blank, but you can change that if you only want specific surveys filled out to be entered. 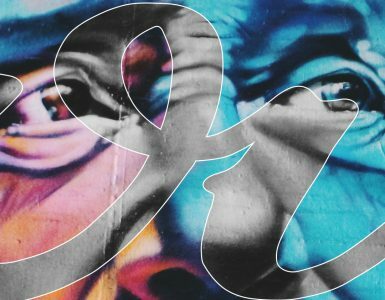 Select the action / entry method we created in step 3 here.